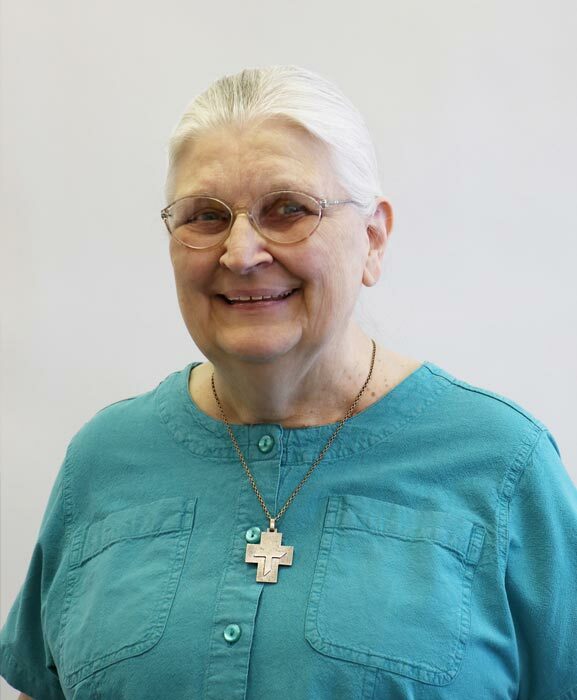 Sister Ruth Ann Lewanski is a School Sister of St. Francis and currently resides at Maryhill convent in Milwaukee WI. Sister has taught Elementary education, worked as an adapted Physical education consultant and recreation therapist, Administrator, Director of a producing craft center and instructor at an adult training center. In these capacities she has mentored persons with various levels of intellectual and physical disabilities for over 45 years.She has also had to deal with licensing entities.